First, I wanted to create fantling, but then I changed my mind, because I have actually no experience in this sort of projects. Thus, this page is something in the middle between fantling and ordinary site. 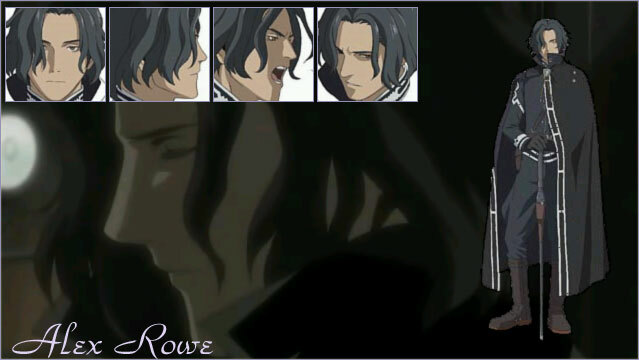 Still, the aim of this project stay unchangeable – it is Alex Rowe, one of the main characters of the Last Exile anime. This page is devoted to him. Here you can find some information about this character, and some stuff, like icons, that will make your desktop fail, or links to other sites about Alex.